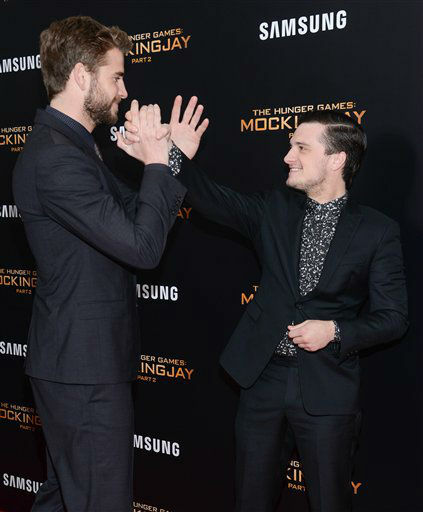 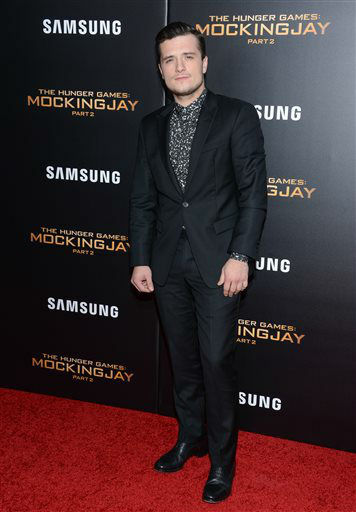 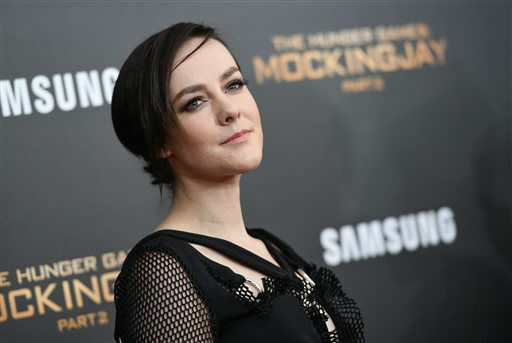 NEW YORK -- New York City rolled out the red carpet for the star-studded premiere of the final chapter in the massively popular movie franchise, "The Hunger Games." 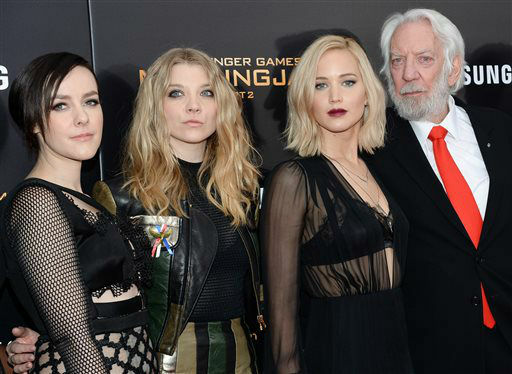 Series star Jennifer Lawrence reflected on what it means to see the end of the saga of her character, Katniss Everdeen. 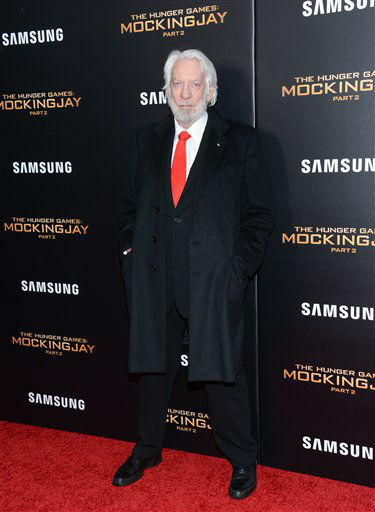 Sandy Kenyon interviews the case of "The Hunger Games: Mockingjay Part 2."